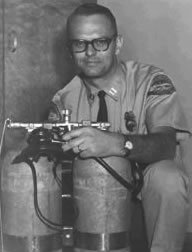 Max Bowman began his career as an ocean lifeguard with the City of Huntington Beach in 1954. He advanced through the ranks of Lifeguard Lieutenant, Captain, Assistant Director, Deputy Director, and subsequently in 1984, to Director of the Community Services Department. 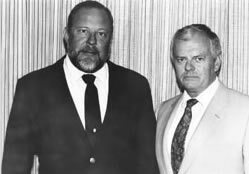 Retired in 1990 with 36 years of public service, Max forged a legacy of accomplishments as a lifeguard, director, and as an ambassador to world lifesaving. Transforming the beach patrol into a year-round, professional marine safety operation, Max helped refine the Perimeter Defense System designed to safeguard the public through preventative actions. 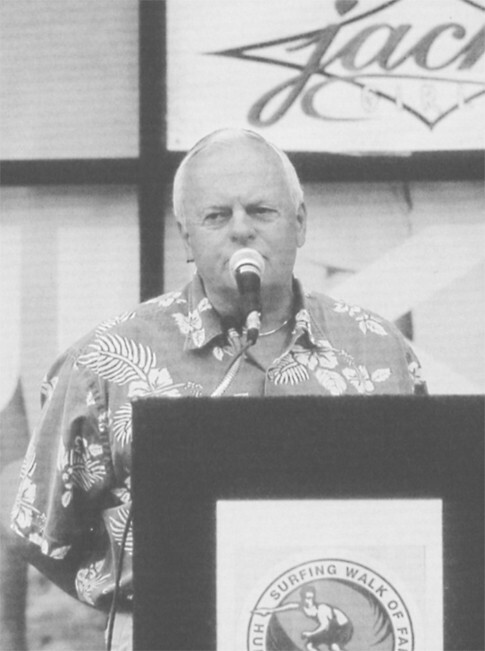 Max was instrumental in acquiring 2 miles of beach area to the control of city government and represented the city as a keynote speaker at numerous professional forums. Advocating the Junior Lifeguard Program designed to educate our youth and recruit future ocean lifeguards, Max also headed many international lifesaving educational tours. 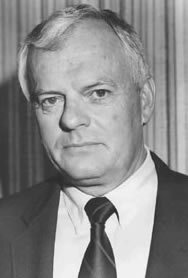 A Charter Member in the local, regional, national, and World Life Saving Associations, Max served all as an Executive Member from 1964-1995. Mirroring his career with the city, Max advanced through the organization’s officer positions and culminated his career as President of World Life Saving, 1988-1993. For his dedicated term, he was recognized as an Honorary Life Member in all four organizations. Conferred in 1994 a Grand Knight in the Order of Life Saving by the International Life Saving Federation, Max is well known in lifesaving circles around the globe from England to Australia as an “ambassador to world lifesaving.” His leadership significantly shaped a profession that is respected for its heroism and commitment to public safety. This dedication is significantly symbolic in that Max was instrumental in physically designing and building the original Tower Zero structure in 1963. Max along with city staff raised Tower Zero on the pier to stand as the focal point for ocean rescues for almost 40 years! For these historical reasons and for his extraordinary commitment to the advancement of the profession as an “ambassador to world lifesaving,” may this dedication constitute a fitting and respectful tribute to a most deserving champion of public safety.